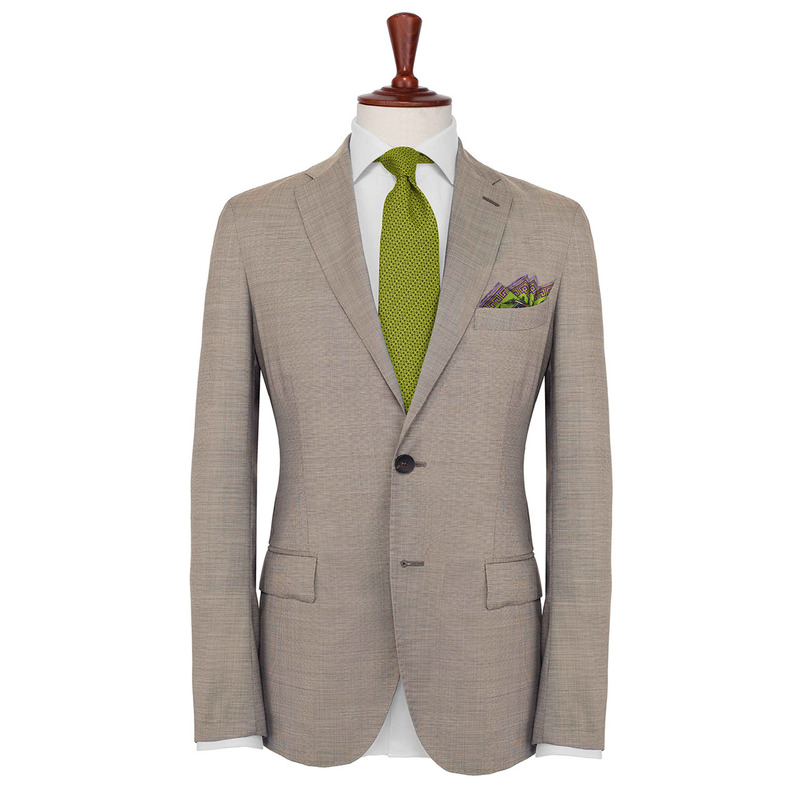 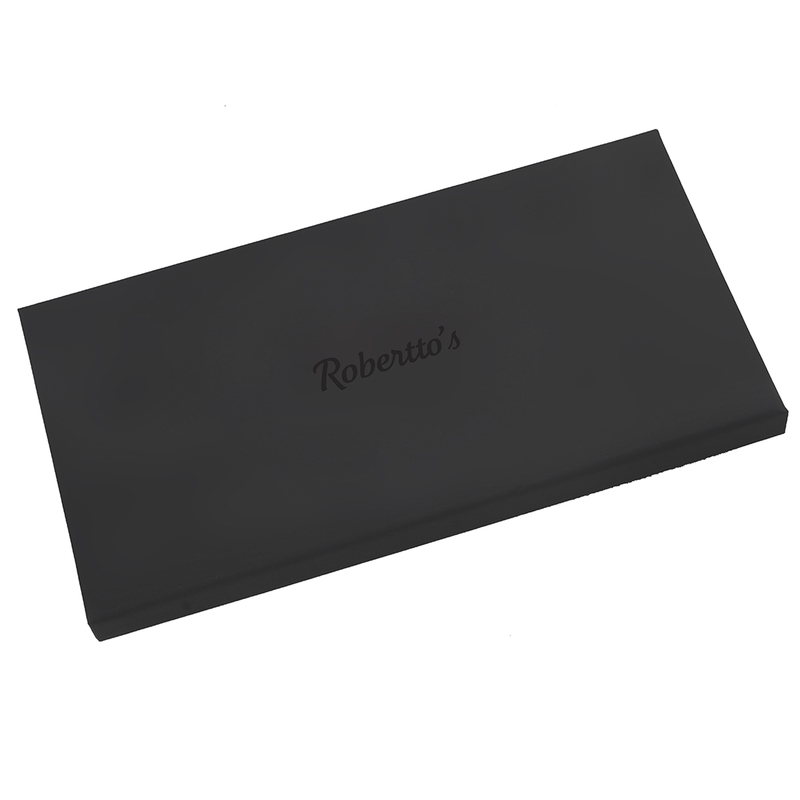 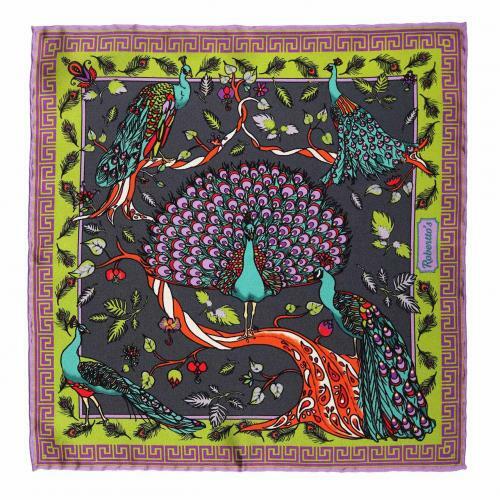 To wear a pocket square is to add a feather to your own personal plumage – they are a flash of color and style with which to express your unique fashion sense to the world. 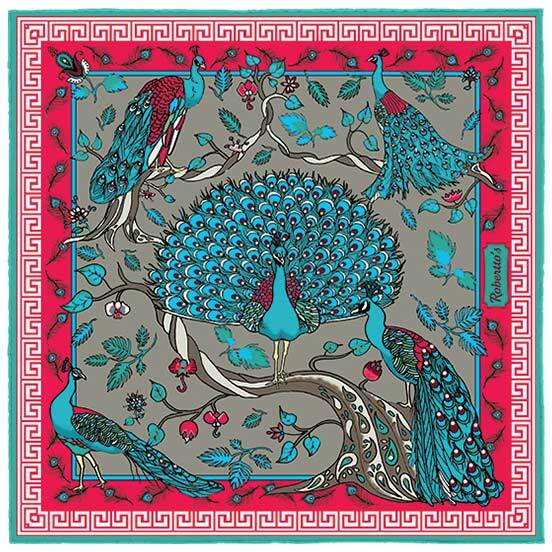 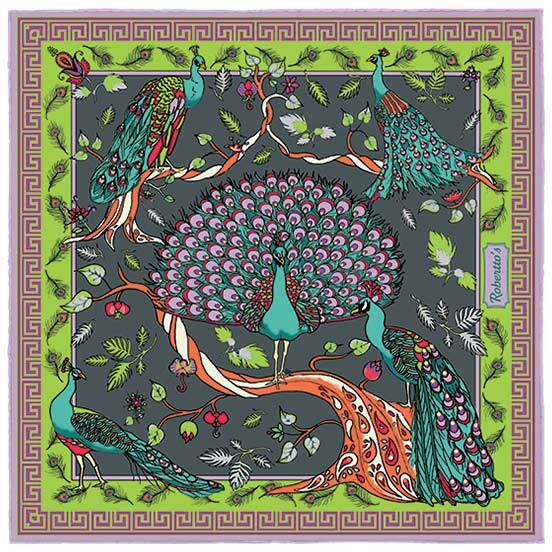 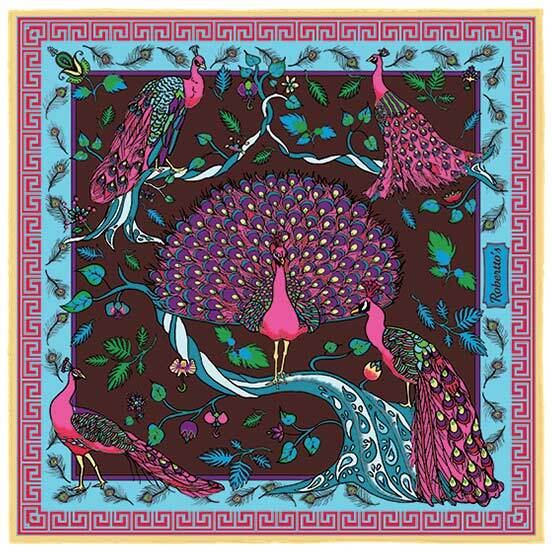 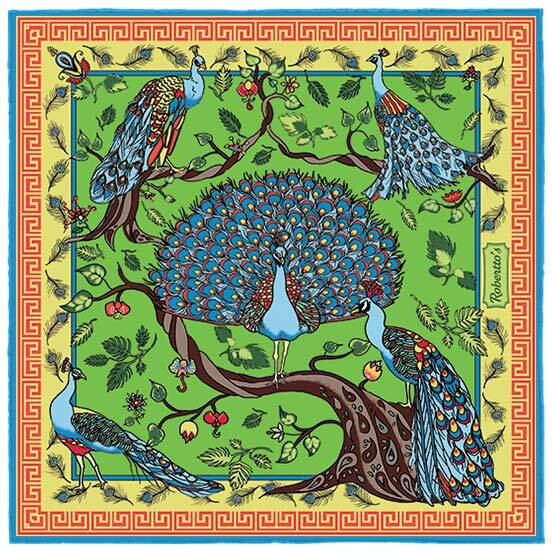 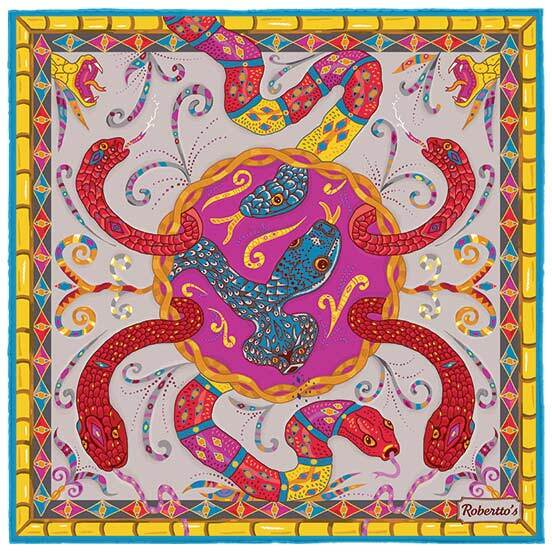 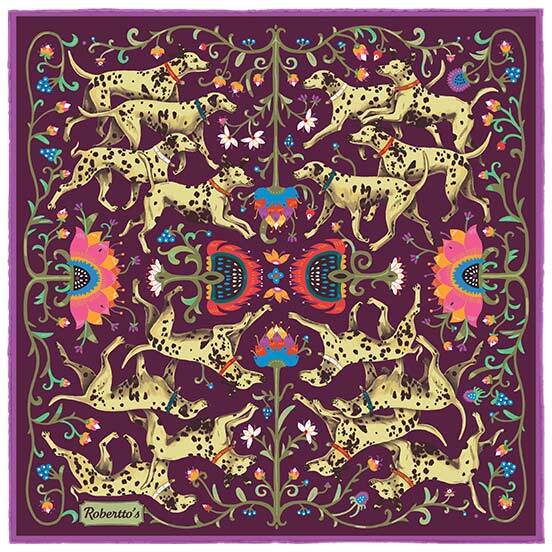 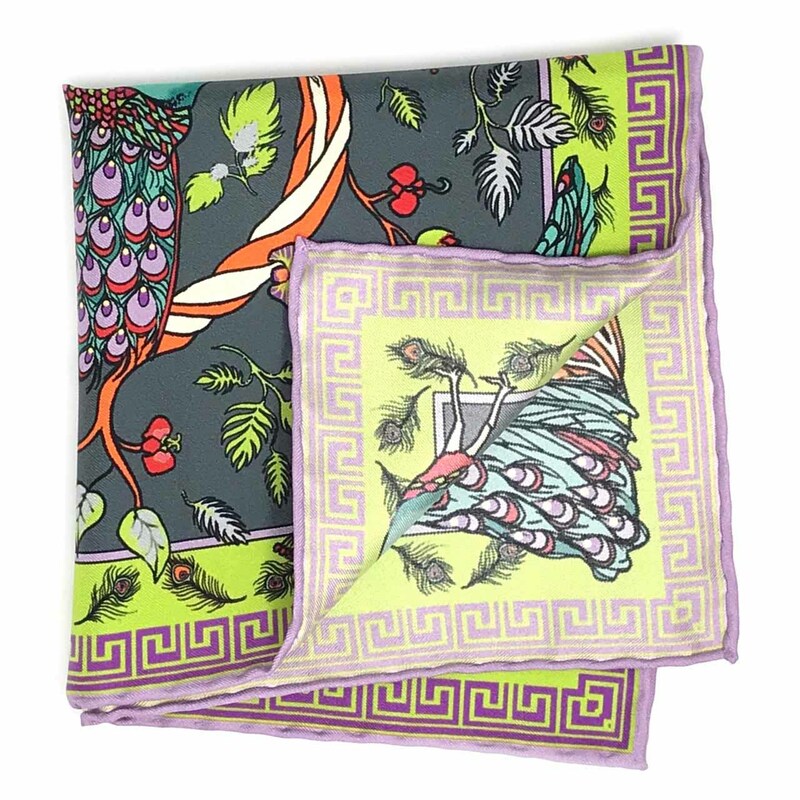 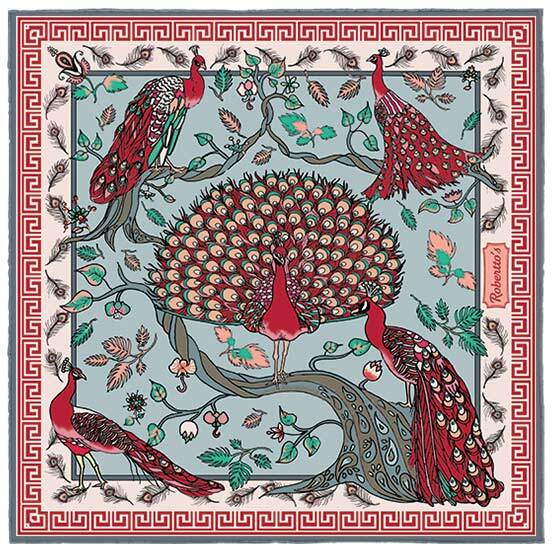 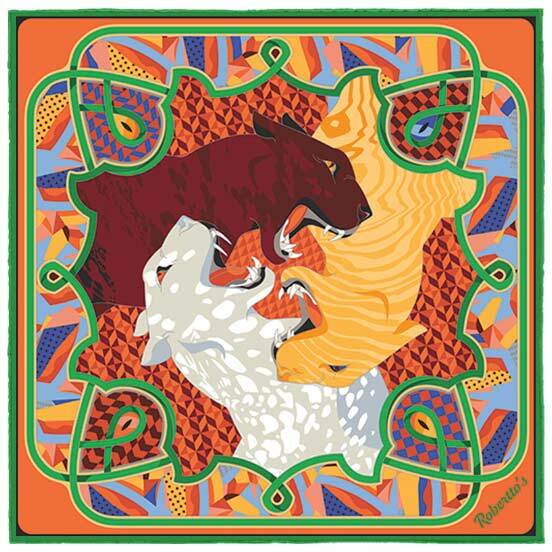 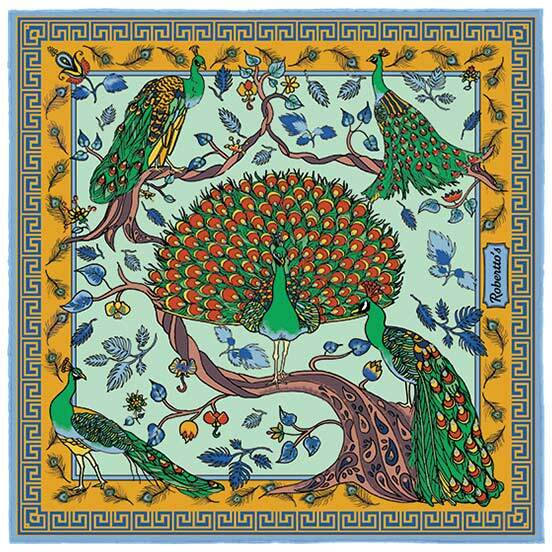 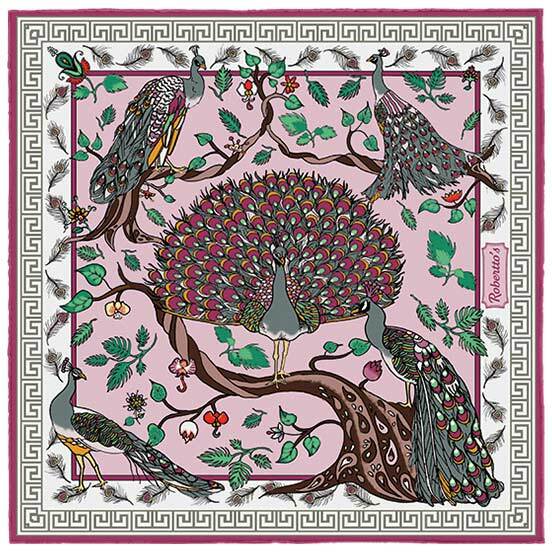 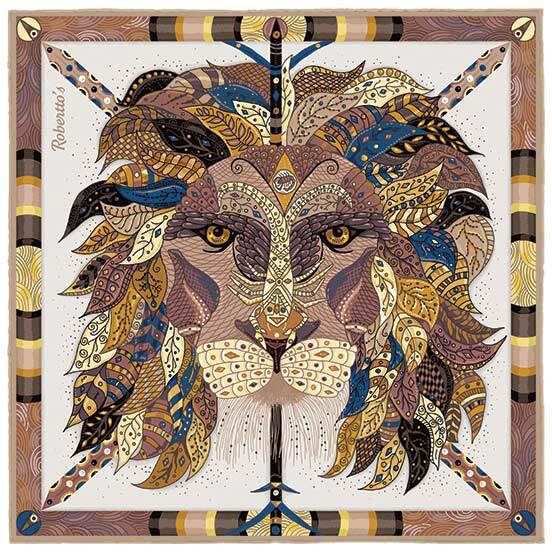 As such, there is probably no more fitting design for a high quality pocket square than this one: a quintet of regal peacocks, displaying their iridescent tails and flawless beauty, high in the branches of a gorgeously drawn, undulating, stylized tree. 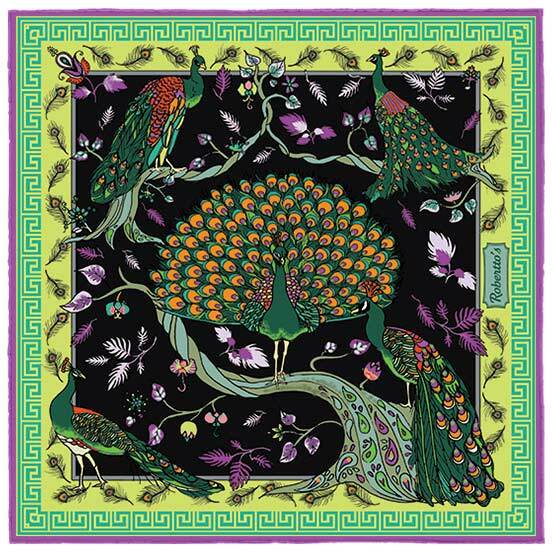 This stunning peacock pocket square design combines classic, oriental imagery and exquisite craftsmanship with ideas of sophistication, sharpness and urbane style which are right up to date. 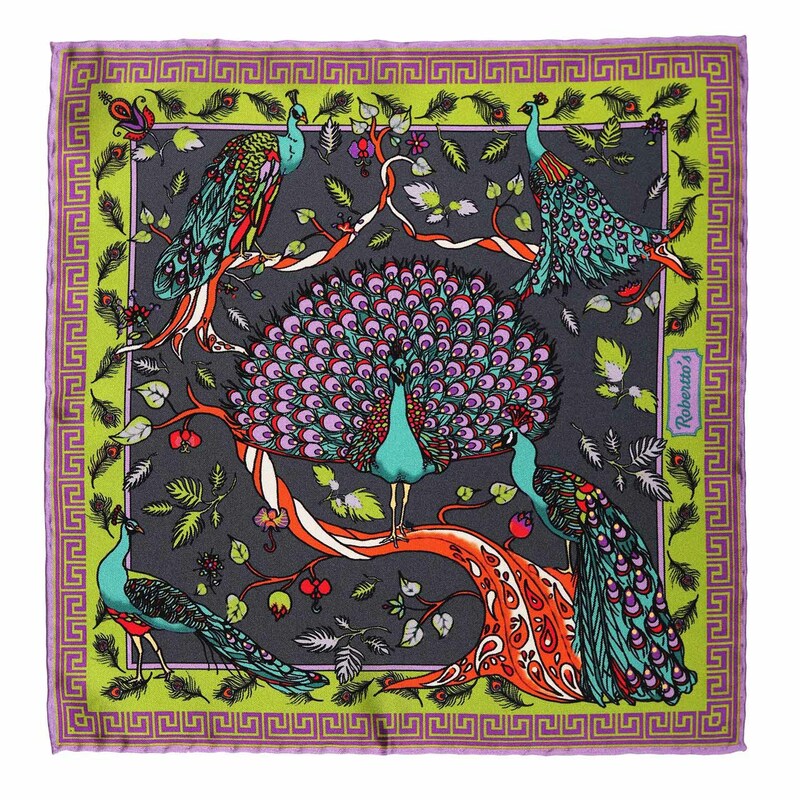 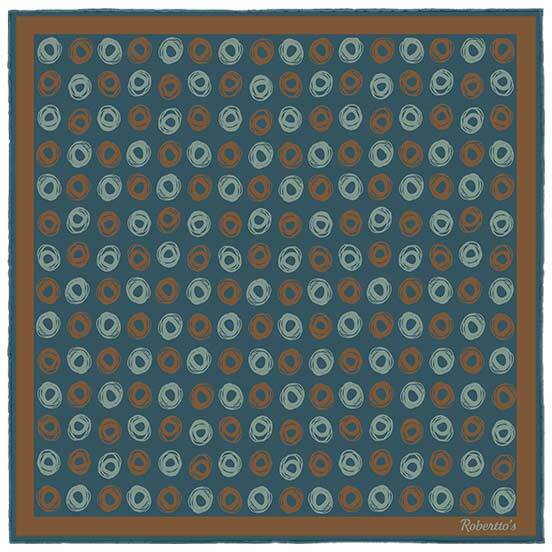 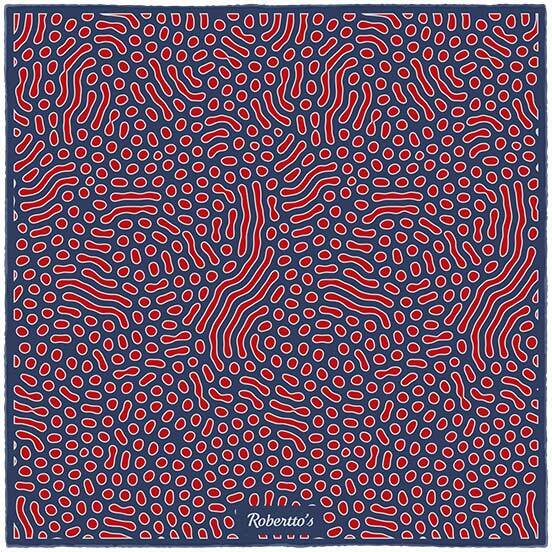 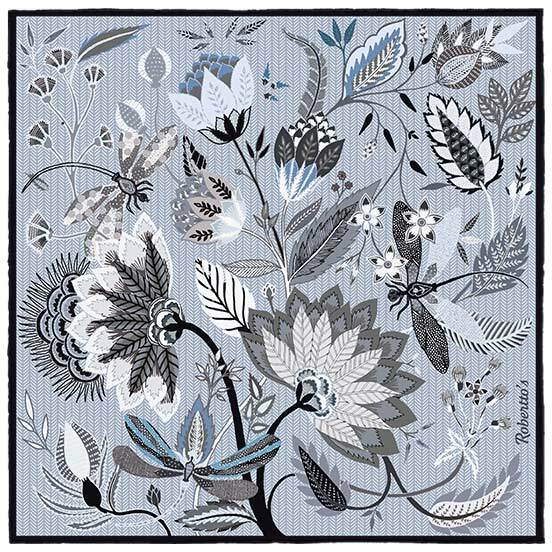 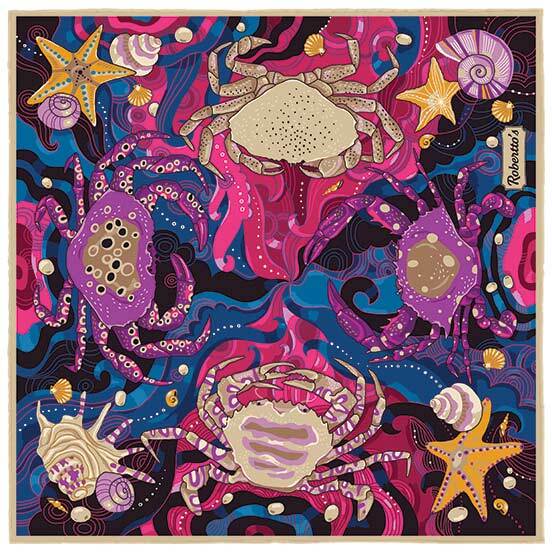 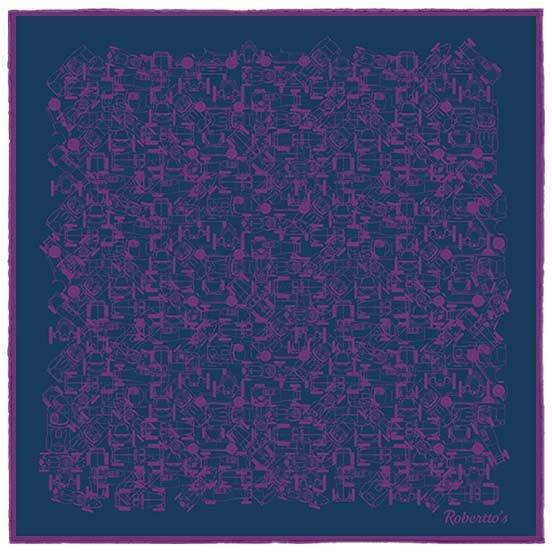 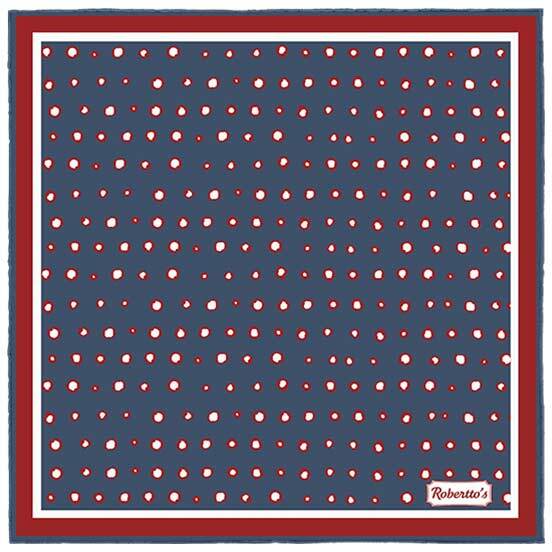 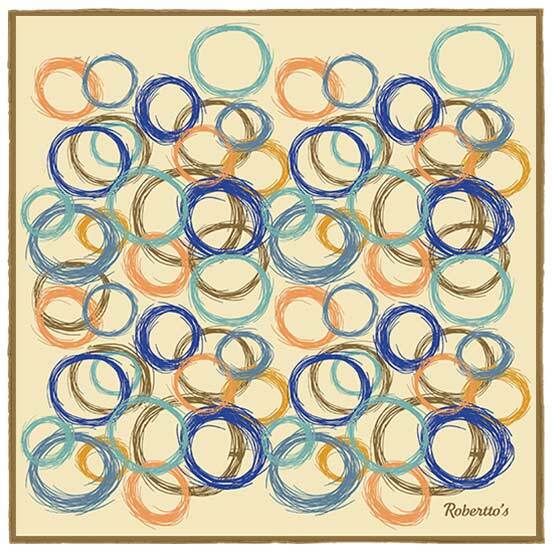 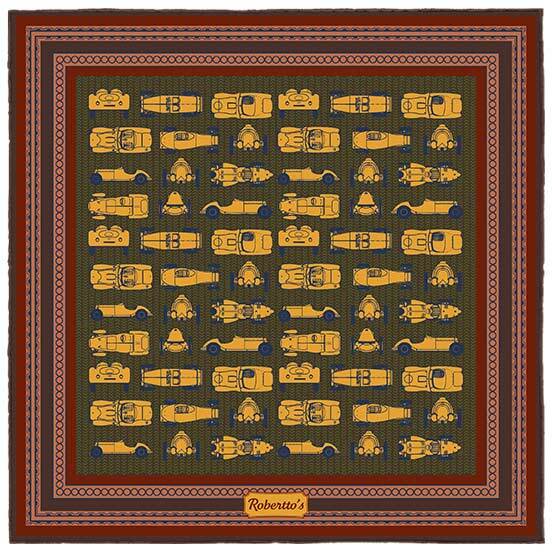 Perfect for both formal wear and a more casual, louche elegance, this silk handkerchief is the ideal accessory for the individual looking to add an eye-catching touch of fascination and class to their outfit. 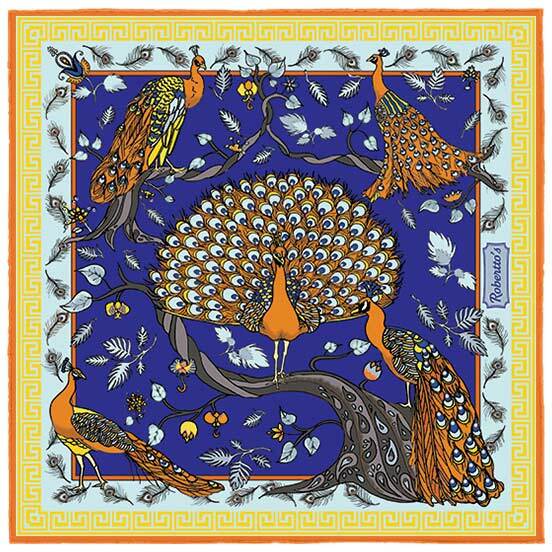 The feathers of the peacocks which draw the eye across this pocket square are beautifully colored in tones of teal, lavender and orange, bringing a sense of vintage sophistication to the high quality accessory. 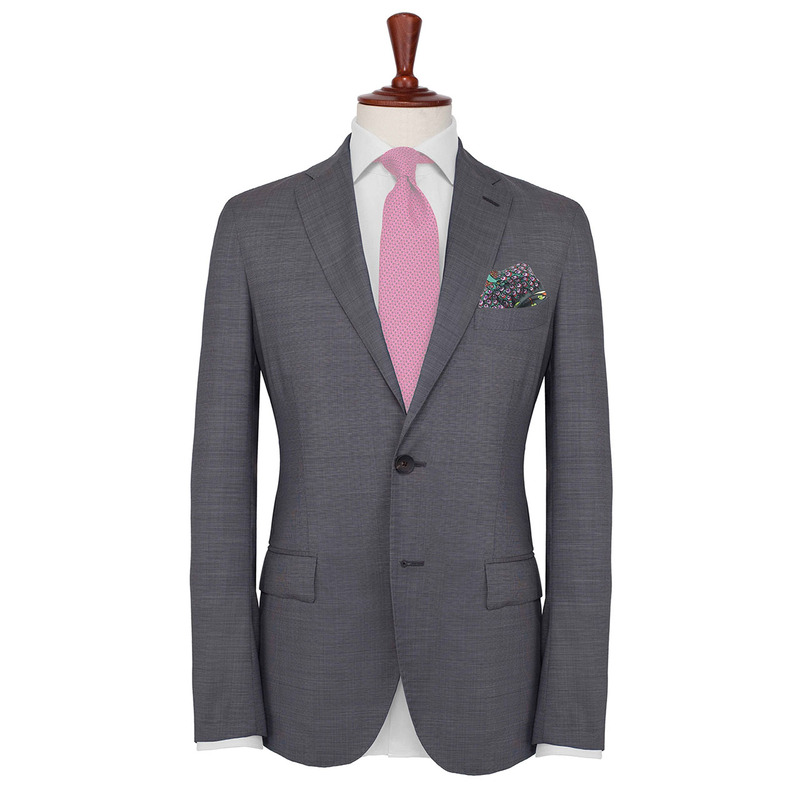 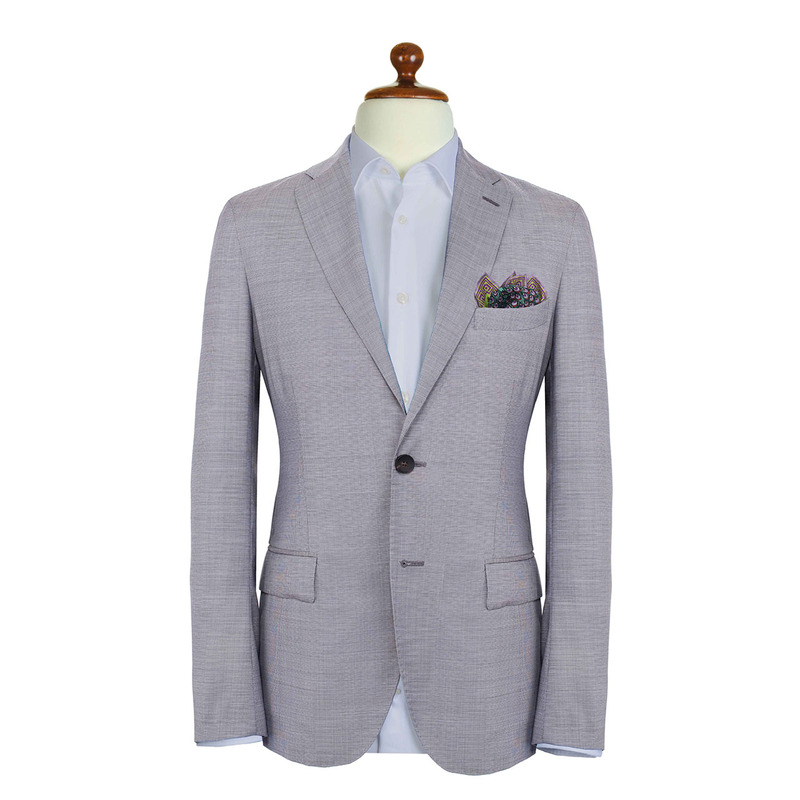 The color of the iconic ‘eyes’ of the tail feathers is echoed in the hand-rolled hem of this pocket square, making it an elegant pairing for a purple checked blazer, white shirt and grey tie combination.